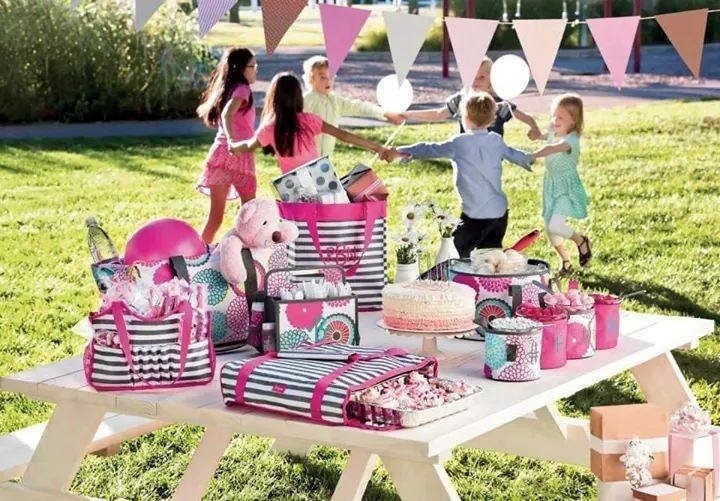 Why Thirty-One & why now? 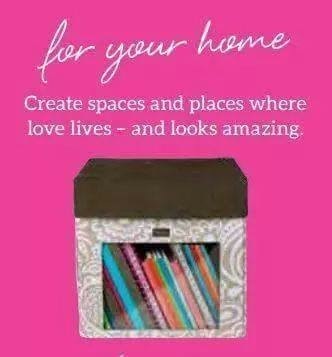 Who wants to get organized with style and function? 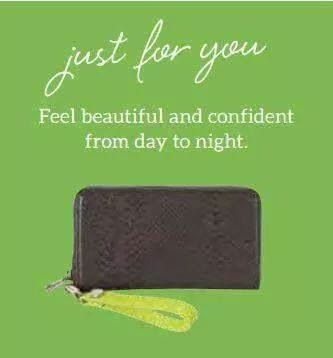 Look no further as Thirty-One is here to help. 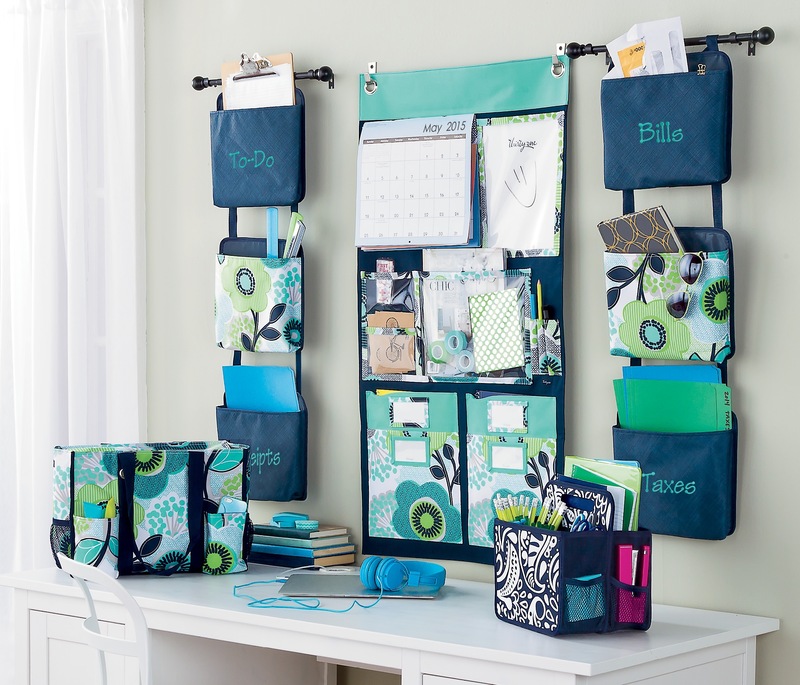 We offer a great selection of on trend organization solutions. What makes it even more special is that you can personalize it with embroidery. We have a solution just for you, for your home and for your family. 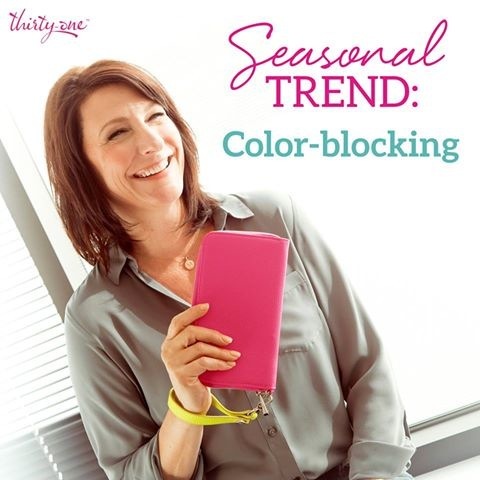 We also just added two new product lines in 2015 that you definitely want to see. Stop by my booth to see all of the newness and get a chance to win something. 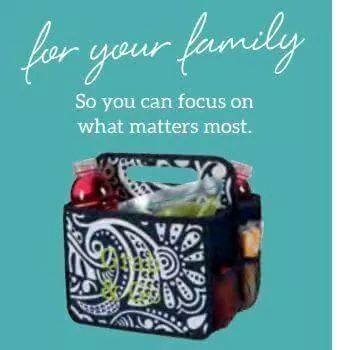 I’ve been part of the Thirty-One Gifts family for 2 years and I LOVE it. 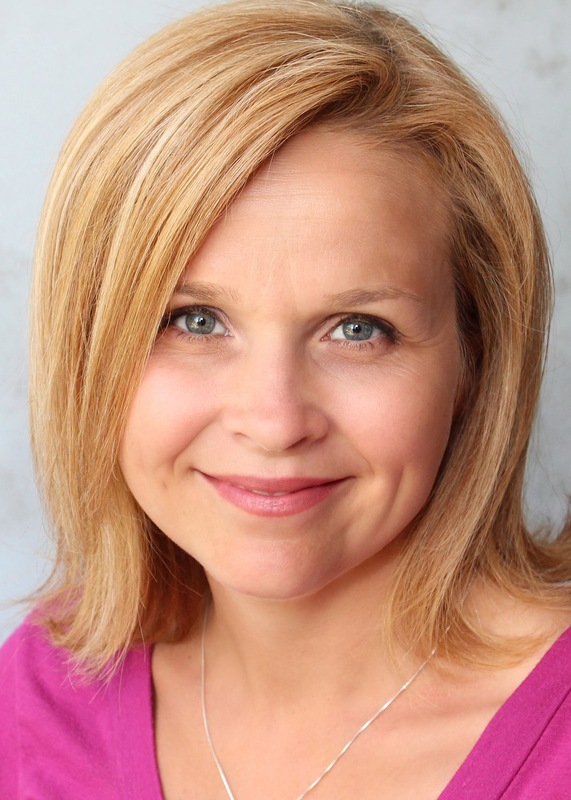 Besides being part of an amazing company, I am also a Reiki Master, wife and mother of 2 wonderful kids. When I’m not at work, I make family time a priority. I enjoy being able to make up my own schedule and to be able to provide for my family. I truly feel balanced. 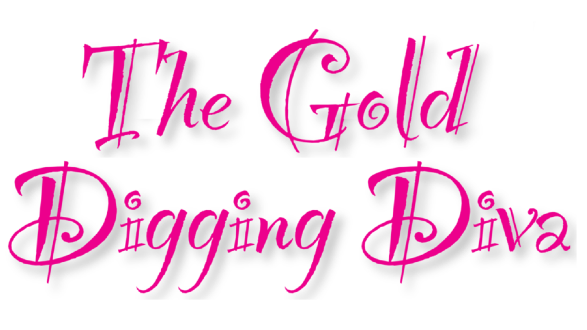 To celebrate and empower women, and to help you find the function you need so you can have all the fun you want.